SciEngines develops energy-efficient, high-performance computers optimised for selected application areas using field-programmable gate array (FPGA) technology. We aim to meet cyber, intelligence and police forces’ cryptanalysis requirements while retaining the ability to react to changing objectives. 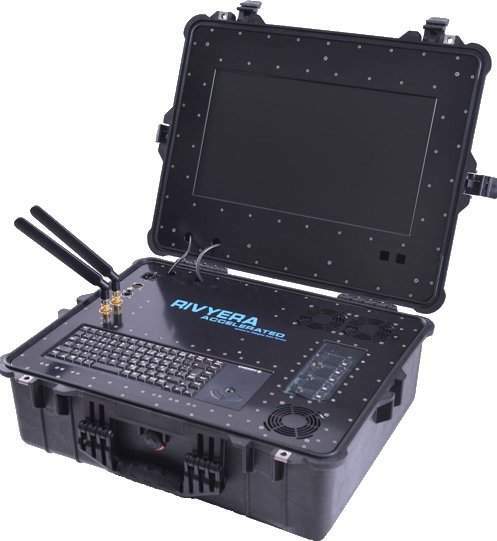 Our RIVYERA hardware is complemented by a comprehensive cryptographic software suite designed for digital forensics, telecommunication surveillance and computer network operation tasks. The resulting cryptanalysis systems benefit governments, cryptology researchers and IT-security experts that assess the resilience of systems or conduct penetration testing and password audits. 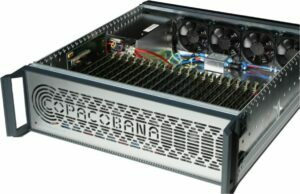 SciEngines has developed FPGA computers to provide the best compromise between cost-efficiency and flexibility, while maintaining reliability suitable for the most challenging cryptanalysis applications. High levels of efficiency are achieved by utilising the reconfigurability of FPGAs and system optimisation on chip-level. The algorithmic implementations of interest are accelerated in hardware instead of executed within software, leading to a significantly higher processing speed at up to 90% reduced electricity consumption and footprint. These benefits are visible in SciEngines’ computing hardware series RIVYERA, which consist of up to 128 FPGAs within one chassis, and the option to further develop it to comprise tens of thousands of FPGAs. 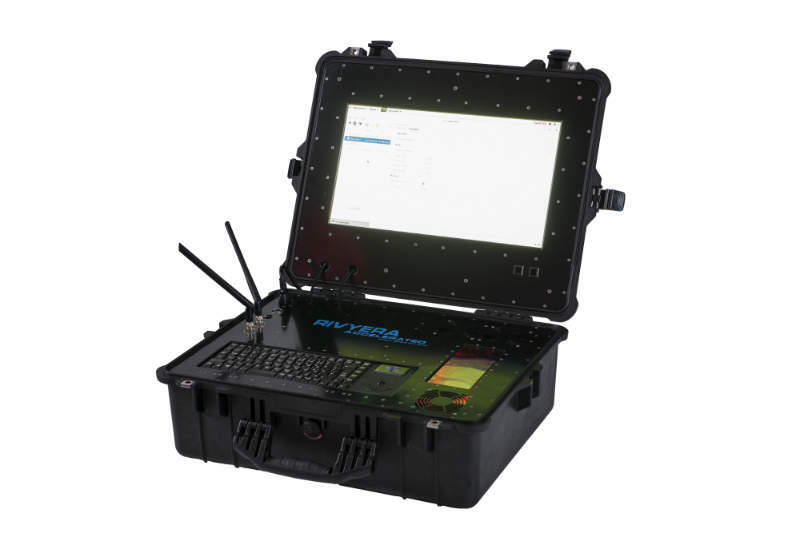 High-performance computing (HPC) is provided in a variety of form factors, from portable units such as the RIVYERA TED, up to large clusters in data centres. In all cases, the architecture supports an easy hardware-software co-design process based on SciEngines’ frameworks, the RIVYERA application protocol interface (API) and related development tools. SciEngines provides cryptanalysis systems for ‘brute force’ approaches, where the basis for finding passwords or keys is computational power. To further increase return on investment, our RIVYERA systems also support the application of rules; wordlists; combinatory attacks; and rainbow tables. They can often post-process results from other techniques such as side-channel attacks, to be able to address modern cryptographic algorithms and systems, including AES or RSA. Our cryptanalytic software packages and hardware platform enable easy deployment of turnkey cryptanalysis solutions or integration with third-party systems or already established analysis workflows. More than 80 different targets are currently covered by SciEngines ready-made RIVYERA chip designs. This includes specific schemes such as NTLM, WPA2 or truecrypt, as well as algorithms such as SHA512, AES or A5.1. Digital forensics and ministerial investigations specialists: they may require effective cryptanalysis capabilities for securing evidence in white-collar crimes, where increased processing efficiency can save cost and accelerate cases. Encrypted information can also play a vital role in solving cases or preventing serious and violent crimes, allowing for insights that otherwise could not be obtained. In addition to these cryptanalysis specific user groups, any analyst or data-scientist with a need for HPC capabilities may be interested in using the RIVYERA hardware to accelerate computer-intensive tasks. Immense speed increases have already been achieved in fields as diverse as pattern matching in bioinformatics or correlation analysis in computational finance. 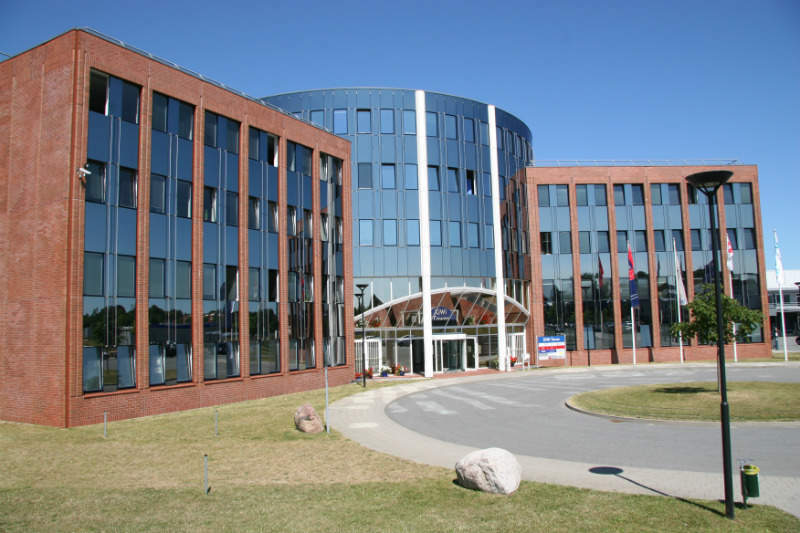 Headquartered in northern Germany and originating from the COPACOBANA project in 2007, SciEngines has subsidiaries in the UK and Denmark, enabling a global reach in more than 20 countries. In addition to FPGA-based hardware, we also offer training courses and development services, comprehensive APIs and advanced application software. Contact us to discuss your specific requirements or to schedule a test-access to a RIVYERA free of charge. SciEngines has confirmed its attendance for this year's AFCEA Trade Exhibition, taking place in Bonn, Germany on 11-12 April. RIVYERA, developed as a direct successor to COPACOBANA, consists of a 16-slot backplane equipped with 16 FPGA-cards. Each of the FPGA-cards carries up to 8 high-performance FPGAs interconnected by a high-throughput bus system.